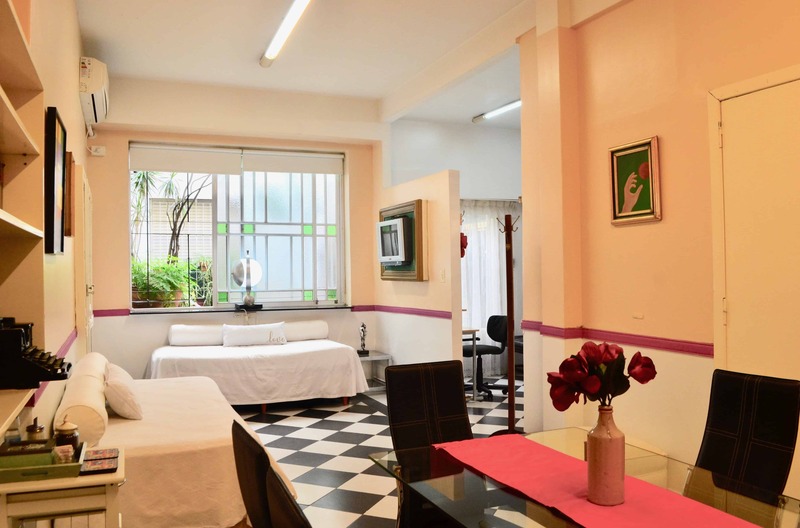 WELCOME TO PALERMO APARTMENTS BUENOS AIRES. 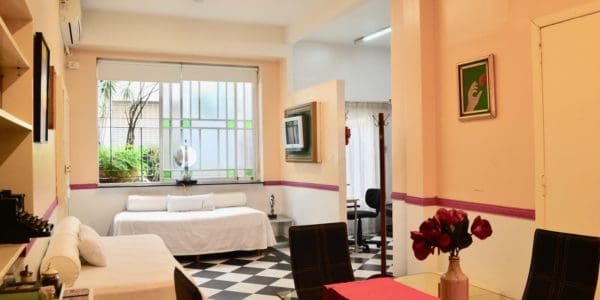 Temporary APARTMENTS FOR RENT IN PALERmo & Downtown. 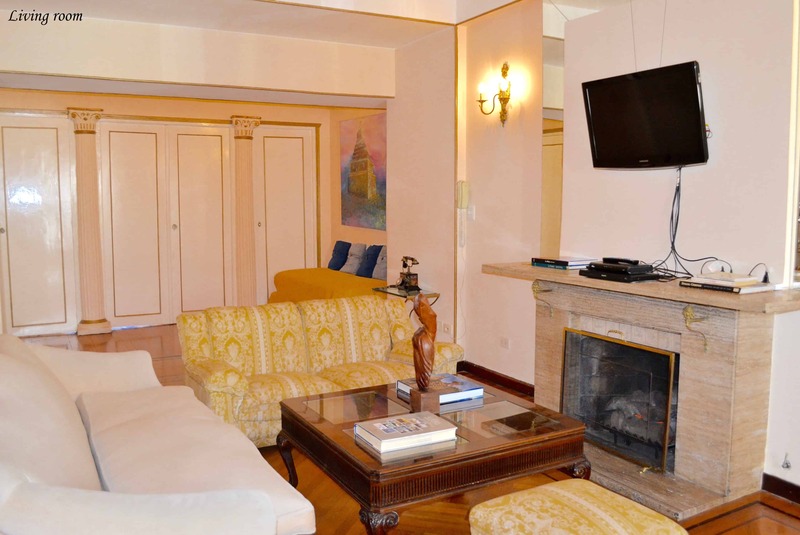 We offer you exclusive fully equipped & centrally located apartments for temporary rentals in the heart of the Downtown & in the best area of Palermo district. 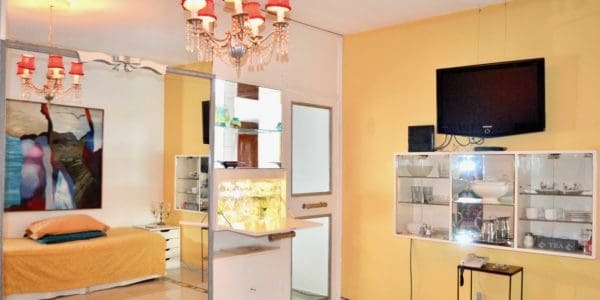 These first class vacation rentals apartments accommodates business travelers, students as well as vacationers for long & short term with all the basic amenities you will deserve for your confortable stay. 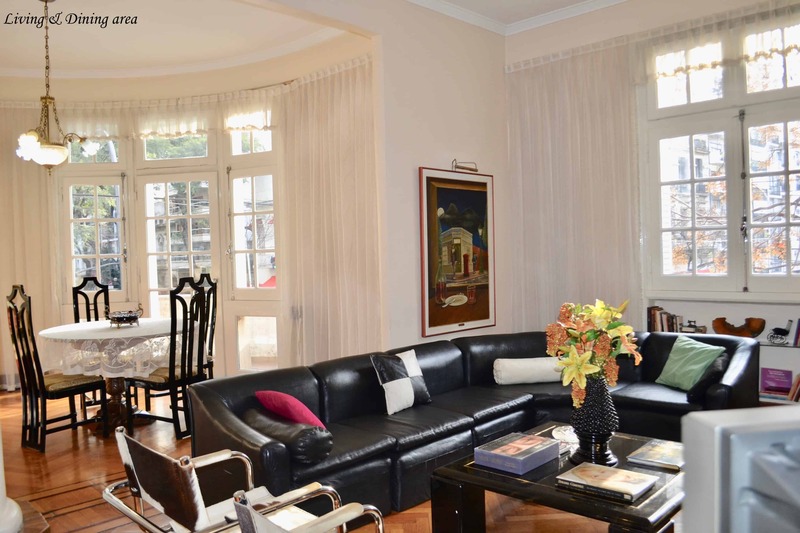 The Palermo Apartments have been renovated, refurbished & decorated by the owner. The Interior Designer for the project was Jeannette Bouzón, who decorated the apartments with stylish & high quality furnishings. 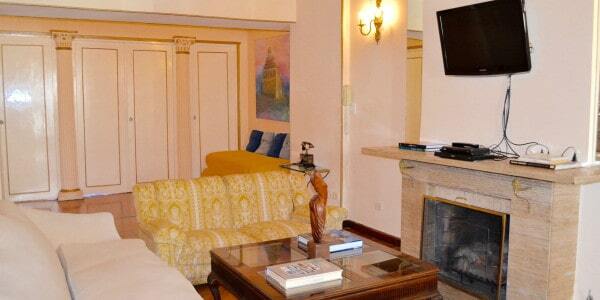 The apartments are modern and stylish in order to offer you an enjoyable and unforgettable stay. 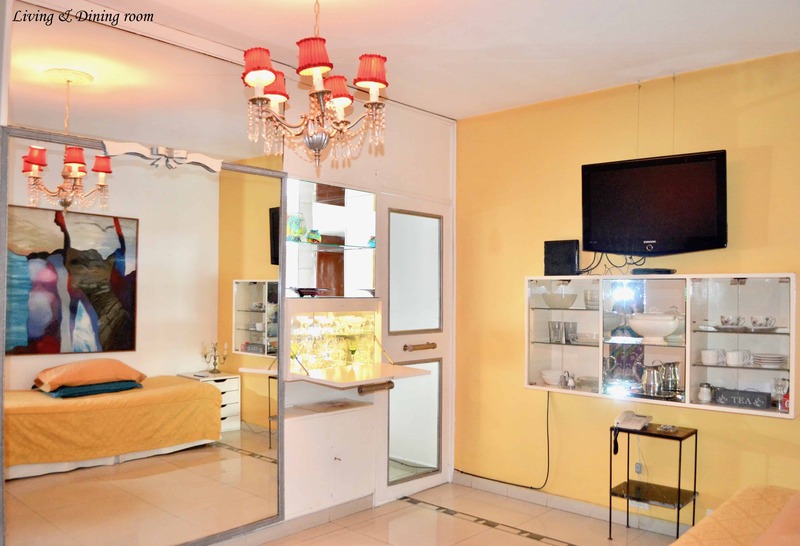 All our apartments has Wi-Fi connection, air conditioning, washing machine & housekeeping service. Our apartments are Pet friendly accommodation. The apartments are attended by the owners. You are dealing directly with us. 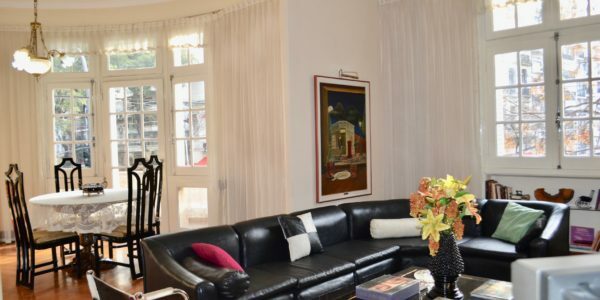 Palermo Apartments is your best option for Vacation Rentals in Buenos Aires City. Buenos Aires City is well known for its intellectual flare, European style architecture and distinguished culture & charm. We hope you enjoy Palermo Apartments Buenos Aires. Feel free to send your comments through our contact form.